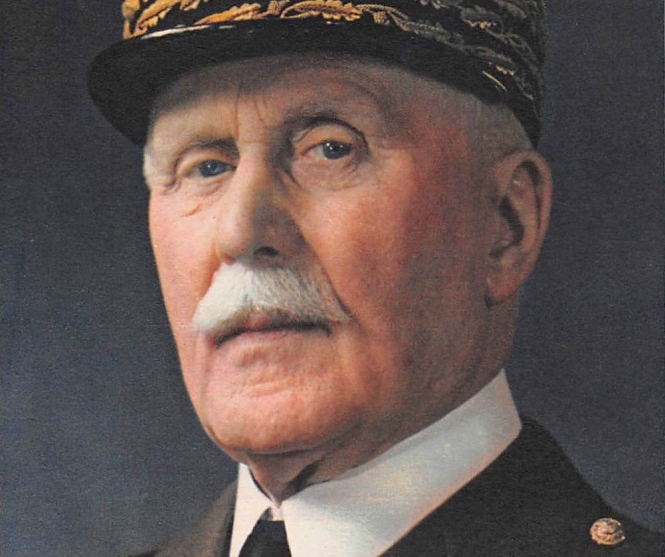 A military ceremony at Les Invalides on Saturday will not pay tribute to the controversial Marshal Pétain, both the Elysée Palace and government officials have insisted. The clarification was made in a bid to cool the controversy of President Emmanuel Macron's defence of the World War One military leader, who later became Prime Minister of the Vichy government during World War Two. As reported, President Macron had said it was "legitimate" to pay tribute to Marshal Pétain on Saturday at Les Invalides. But, following an outcry, officials at the Elysée and in government said that Marshal Pétain would not be included in the ceremony on Saturday, which the President will not attend. "As indicated several times in recent days, Saturday, November 10 will only be honored the Marshals present at the Invalides: Foch, Lyautey, Franchet d'Esperey, Maunoury and Fayolle," the Elysée said in a statement on Twitter. French government spokesman Benjamin Griveaux had earlier insisted the issue was a "false controversy." He quoted Charles de Gaulle, as saying of Petain in 1966 that "the glory he earned in Verdun .... can be neither contested nor go unrecognised by the nation."